Expedition Portal just covered this video by a group called Backcountry Discovery Routes. Their goal is to preserve off-highway routes for dual-sport motorcycle travel. This video is about their trip through Colorado, though other routes are in development. We just completed our own trip down the California Backcountry Discovery Trail (so named by the Forest Service), which I’ll be writing about in the coming weeks. 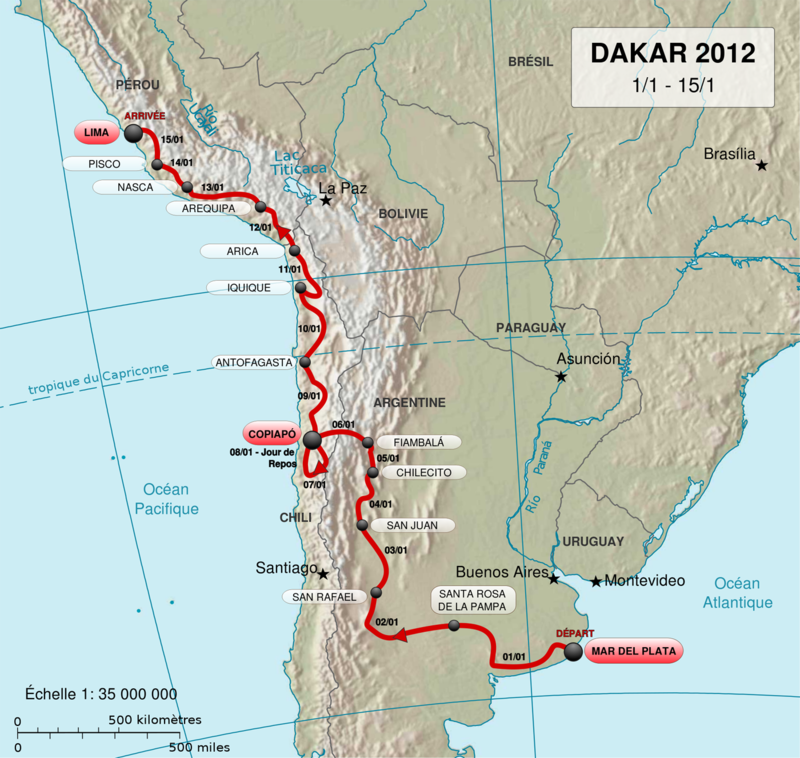 The 2012 Dakar Rally was run over 15 days in January along a 5,000+ mile route from Argentina, through Chile, with the finish in Lima, Peru. Over 500 competitors ran in four classes: motorcycle, quads, cars and trucks. Each of the rally’s 14 stages is covered in half-hour highlight reels on YouTube, if you really want to dig in or, for a quick taste of the action, check out this 2012 promo video. The sight of a 10-ton rally truck drifting through a corner (1:09) is pretty amazing. The rally has been run in South America since 2009. I’ve posted the route map below. Race results are in the text link above. 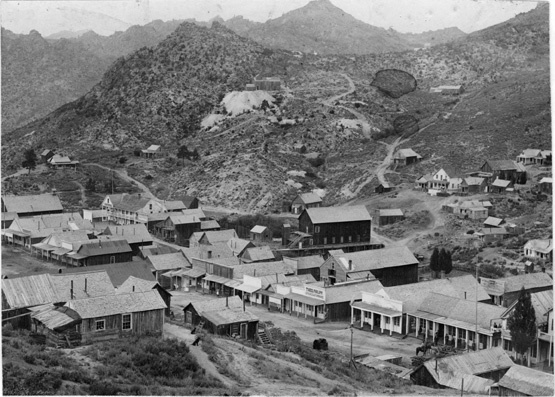 We hadn’t planned on going to Silver City. Heading to Boise up Hwy. 95, the easy way, was what we had in mind. But there we were in tiny, little Jordan Valley, Oregon, having lunch at a diner three miles from the Idaho border, when I spotted the above photo on the wall. I had a feeling this was going to be good. “Do you know how long it takes to get to Silver City?” I asked our waitress to no avail. She hadn’t heard me.